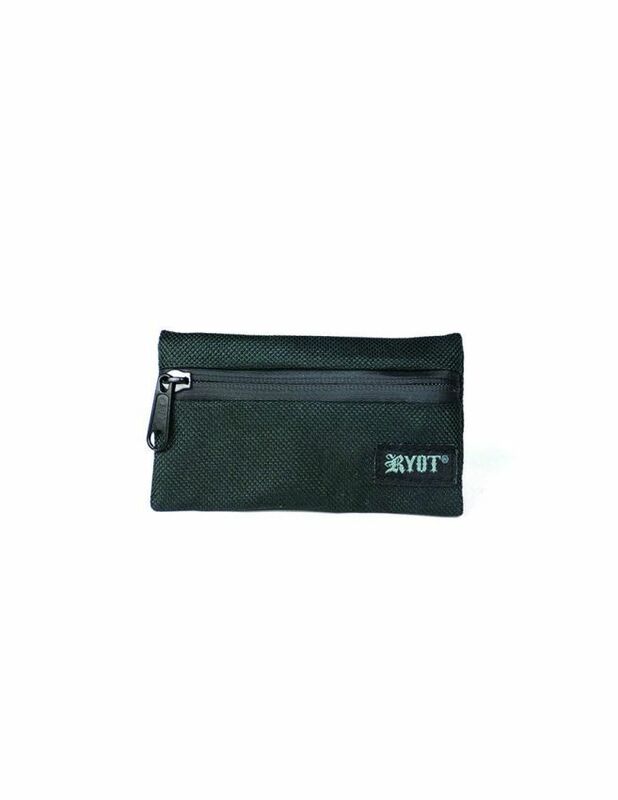 The RYOT Fresh Pod is a compact weather-proof storage pouch for dried smoking blends that is designed to maximize the overall freshness of it's contents. These fresh pods are manufactured to fit within most of RYOT's cases from their Pack & Protect series. 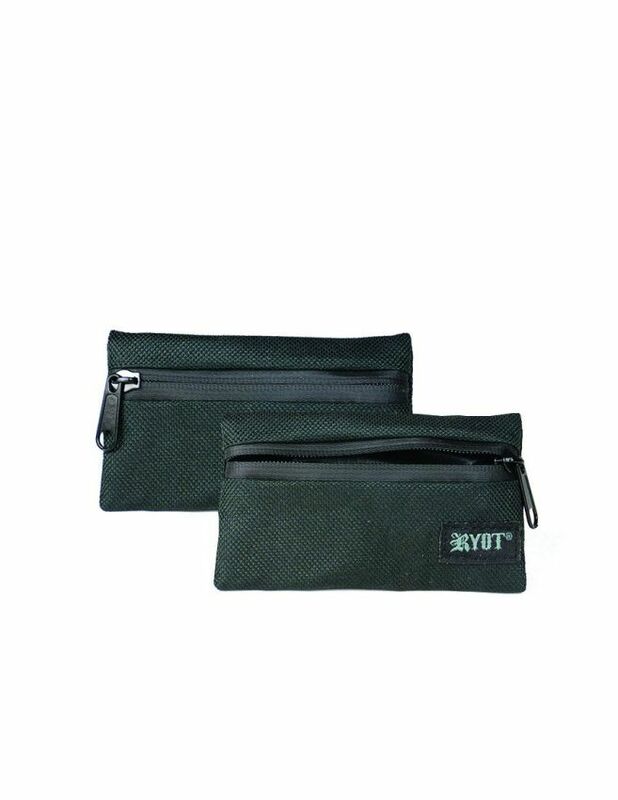 A reliable velcro strip is placed on the side of the Pouch, allowing you to keep your stash securely strapped inside without it freely moving around as you travel. On the inside of the Removable Fresh Pod you will find an innovative Space Age Interior Lining. This innovative lining is what will keep your contents fresher for longer, travel with peace of mind knowing your blends won't be stale and dry by the time you get to enjoy them. RYOT combines a weather-proof canvas exterior with a moisture sealed zipper to keep your blends safe from the elements. 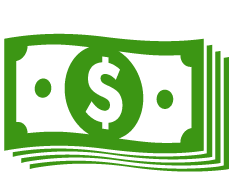 Go on about your day during those rainy days without having to worry whether or not your dry material is no longer dry. Invest in RYOT's Fresh Pod Container today and begin traveling with ease!